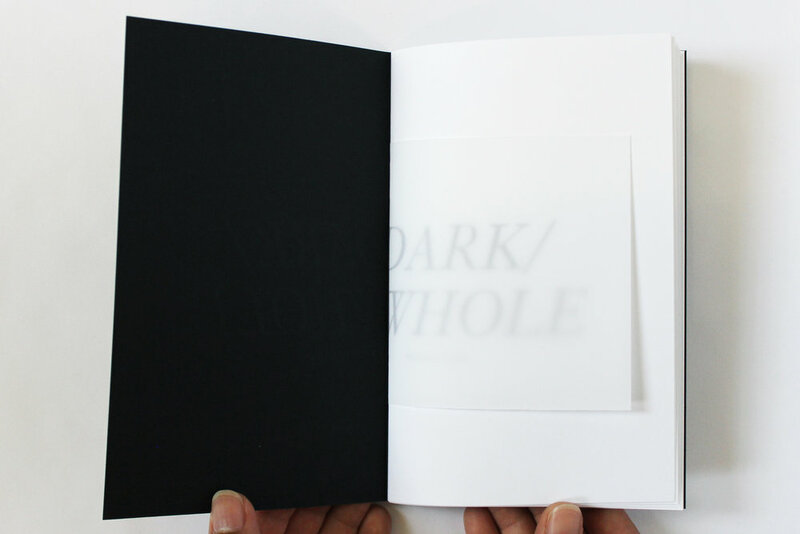 Harness: On Morning Ritual is a zine honoring light, a sacred space for the self through ritual and a kind of waking up. Made in collaboration with Baiser Beauty and Christopher Nazon. 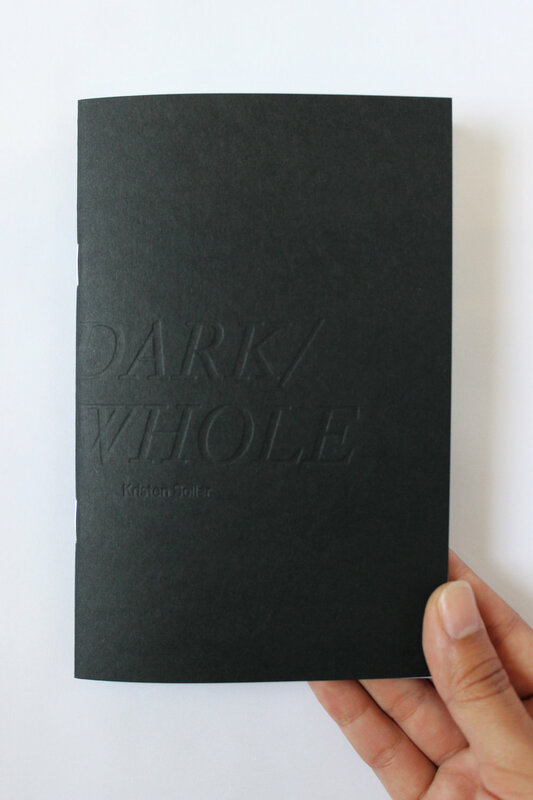 Dark/Whole is a collection of original text and images offering an intimate view of light and shadow while approaching "darkness" as part of a whole experience, rather than a state to overcome or fear. What we find is not simply black or white, good or bad, but more.